Bhain Rang a 4 , 5 agus a 6 an-taitneamh as dráma a bhí bunaithe ar Éirí Amach 1916. Bíonn spórt agus spraoi ag na Naíonáin sa Halla gach Aoine. 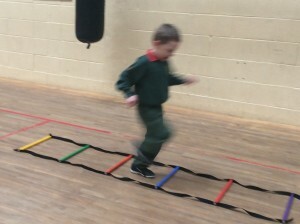 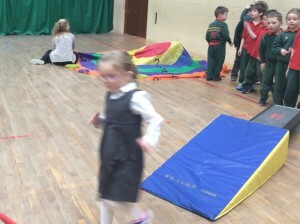 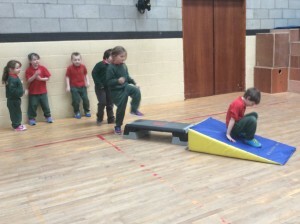 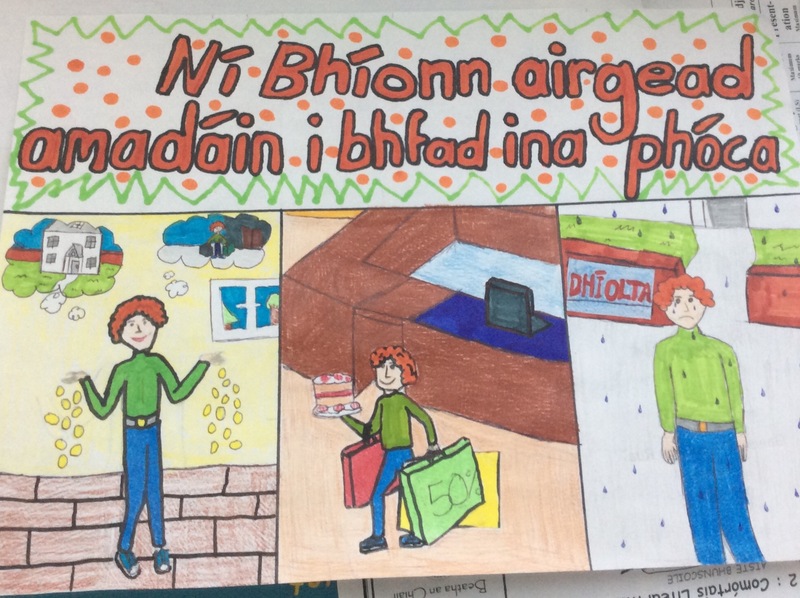 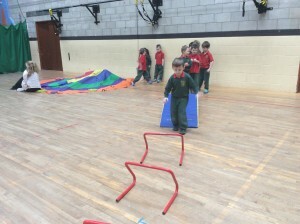 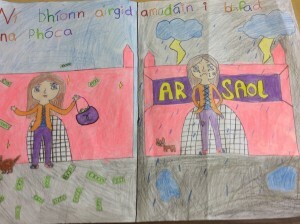 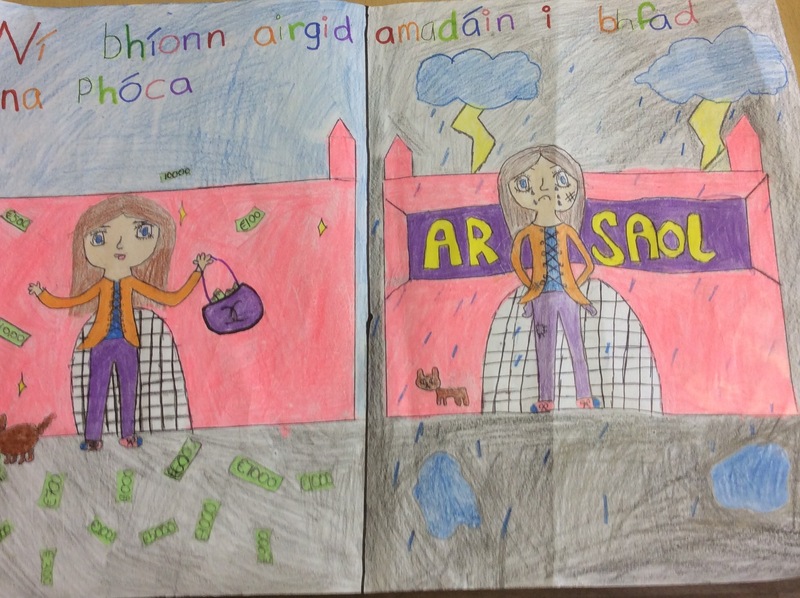 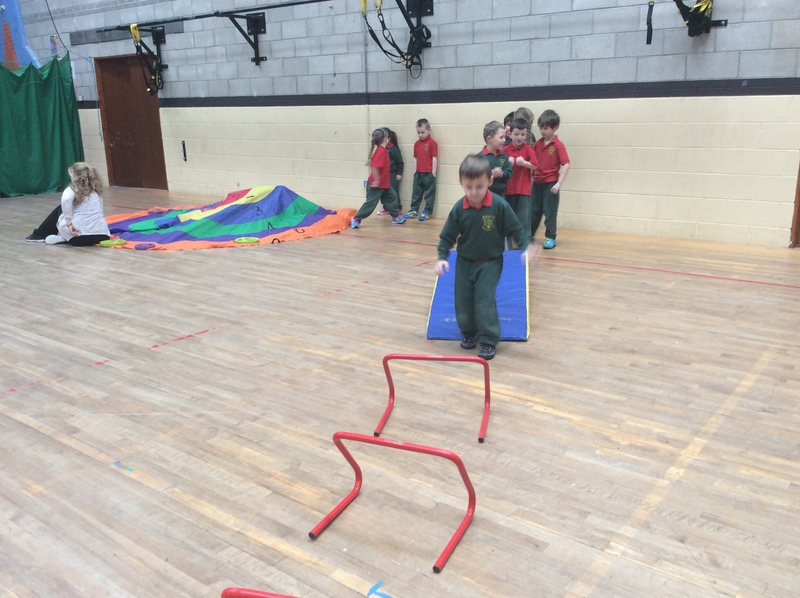 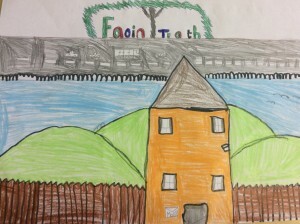 Bíonn said ag rith ‘s ag rás, ag léim agus ag imirt cluichí áirithe. 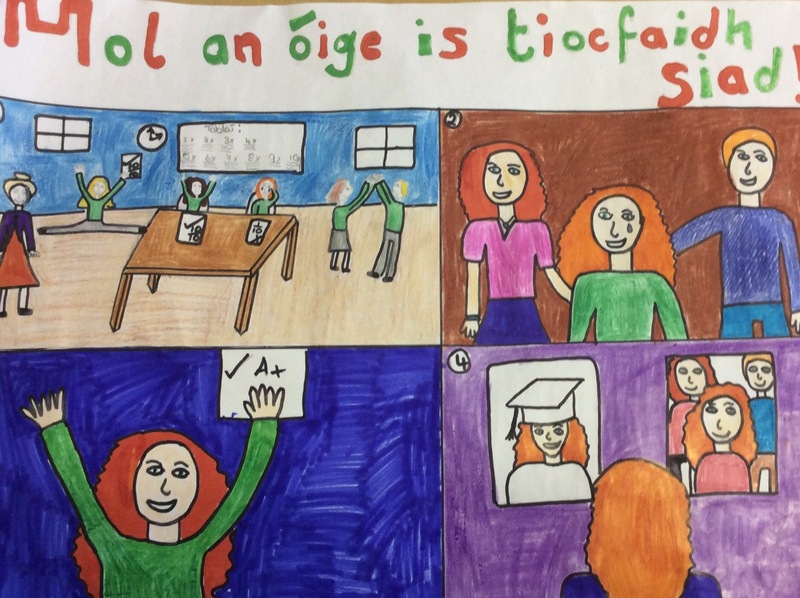 Bhí na Naíonáin an-gnóthach ag cur síolta ar an Déardaoin. 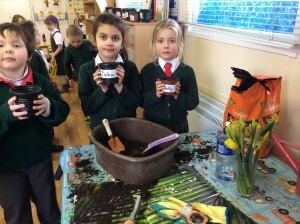 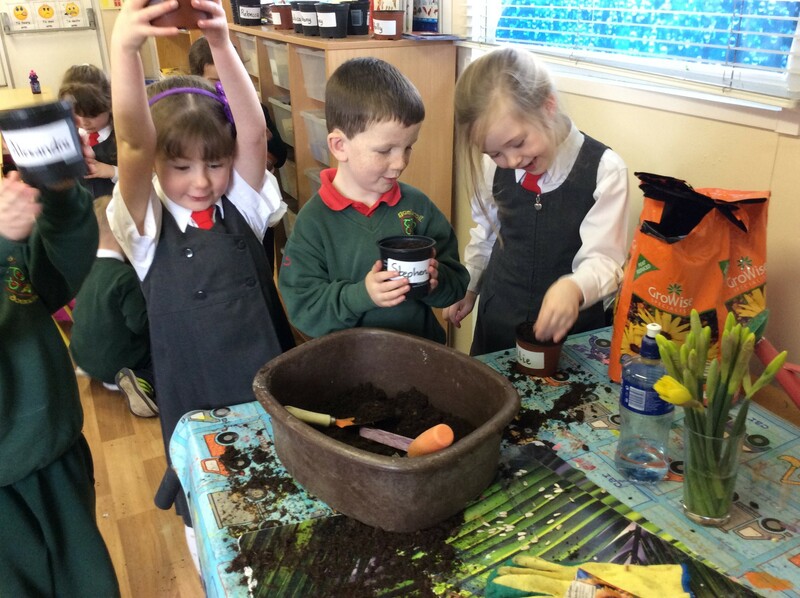 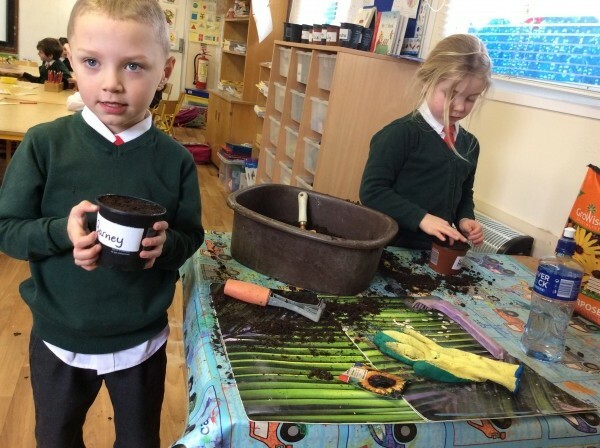 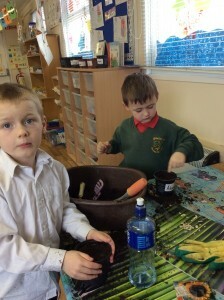 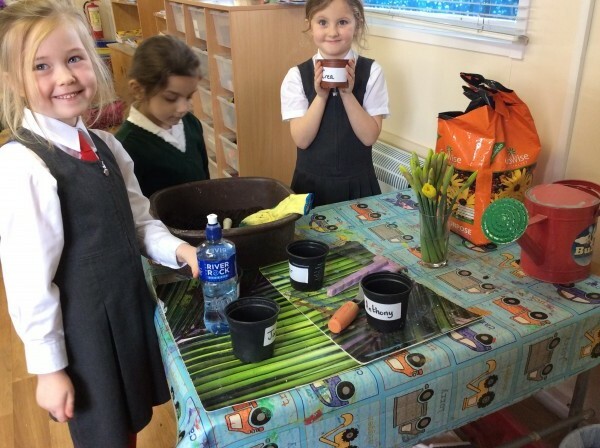 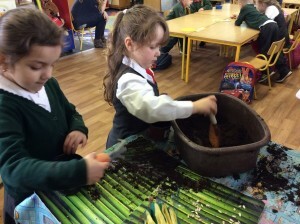 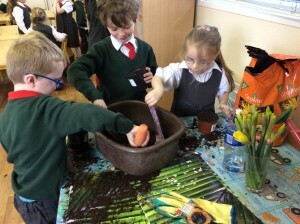 The infant classes were busy planting sunflower seeds on Thursday. 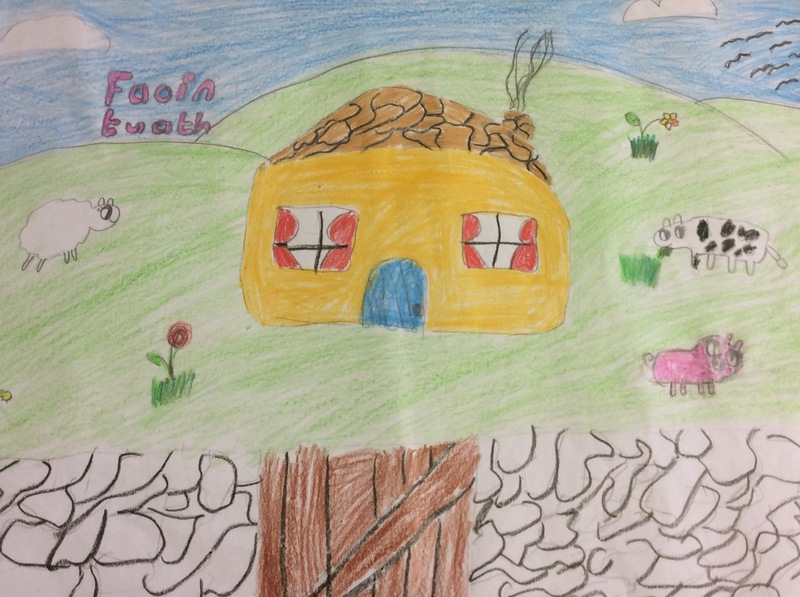 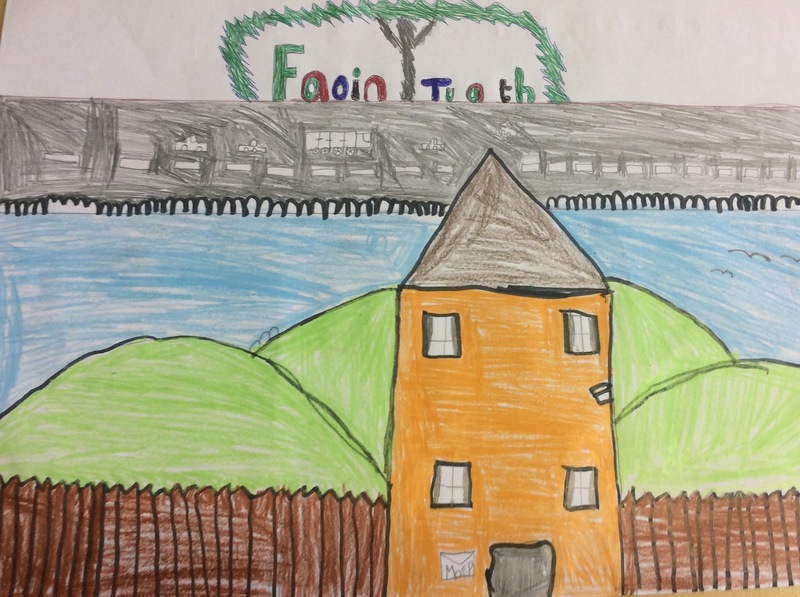 Some of the fabulous Art work (created by pupils of Rg a 4,5&6) entered into Féilie na hInse Art Competition. 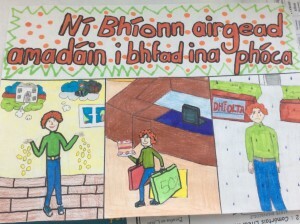 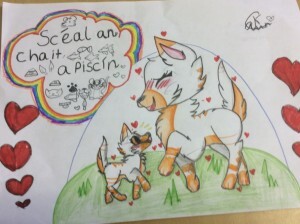 Go n-éirí Libh a pháistí!!! 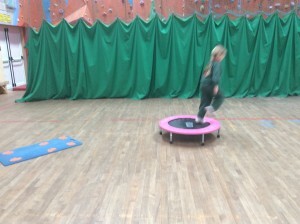 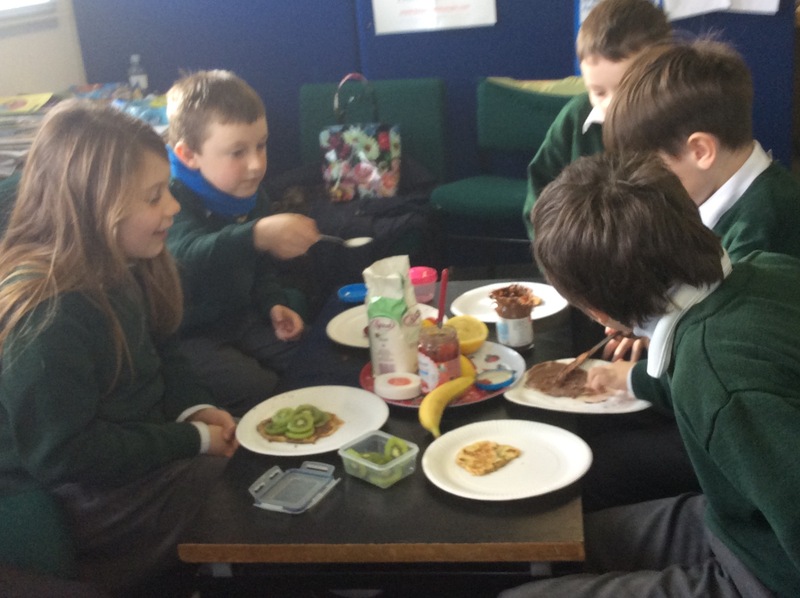 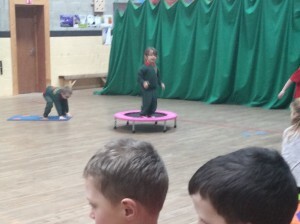 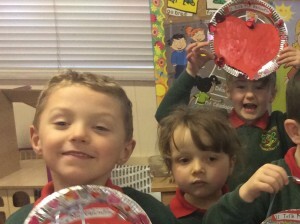 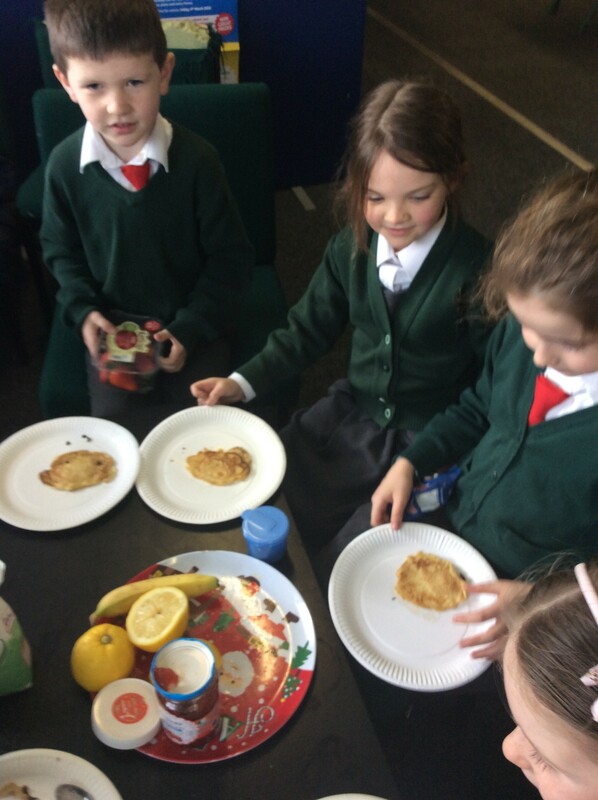 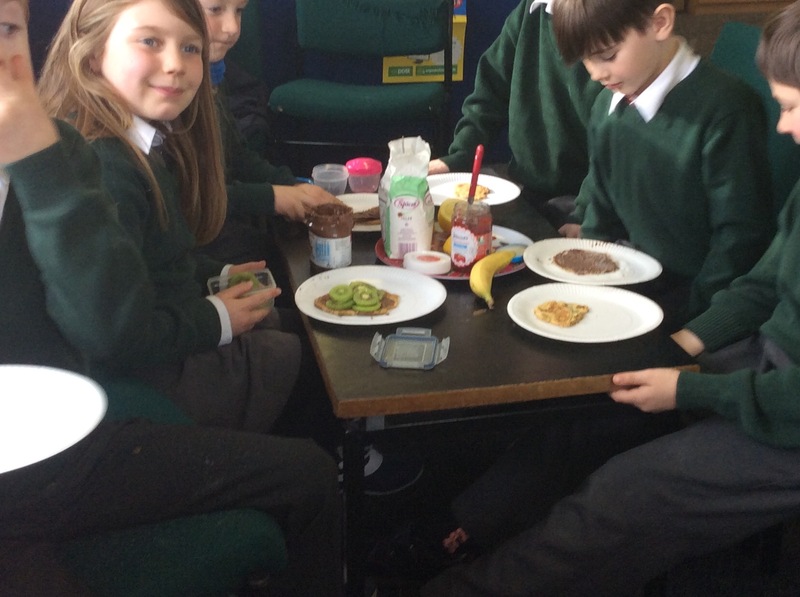 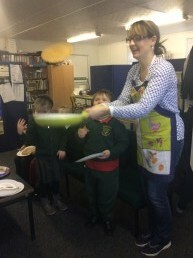 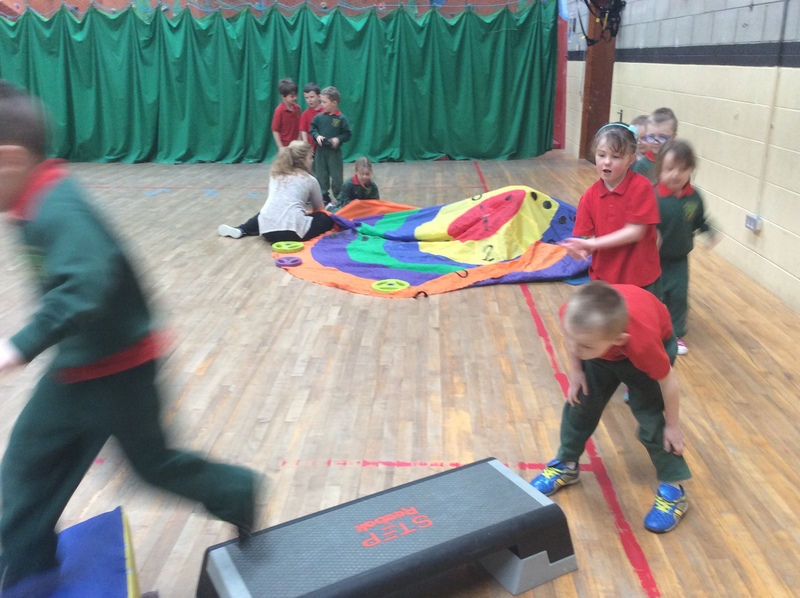 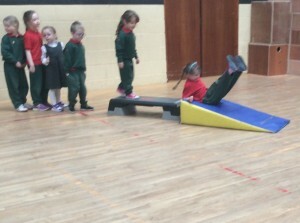 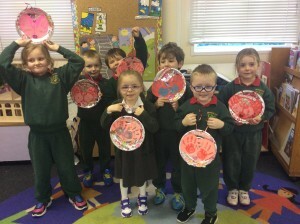 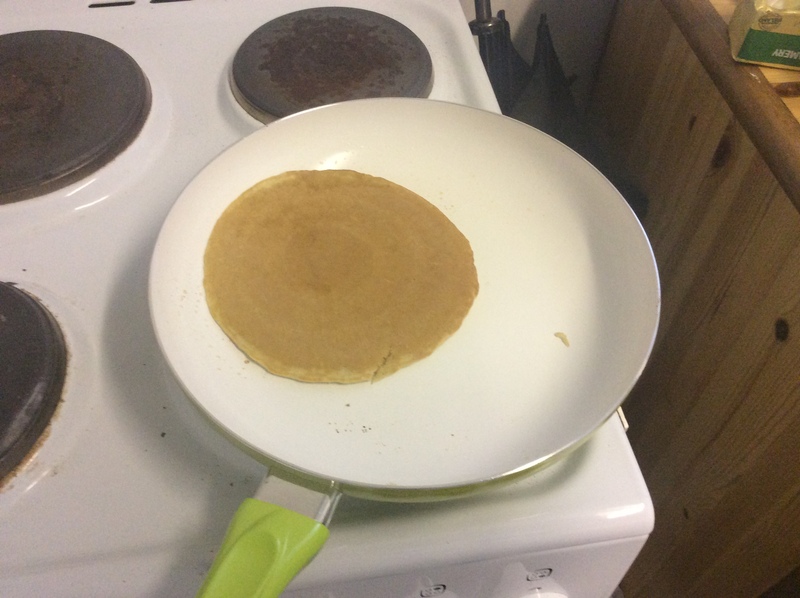 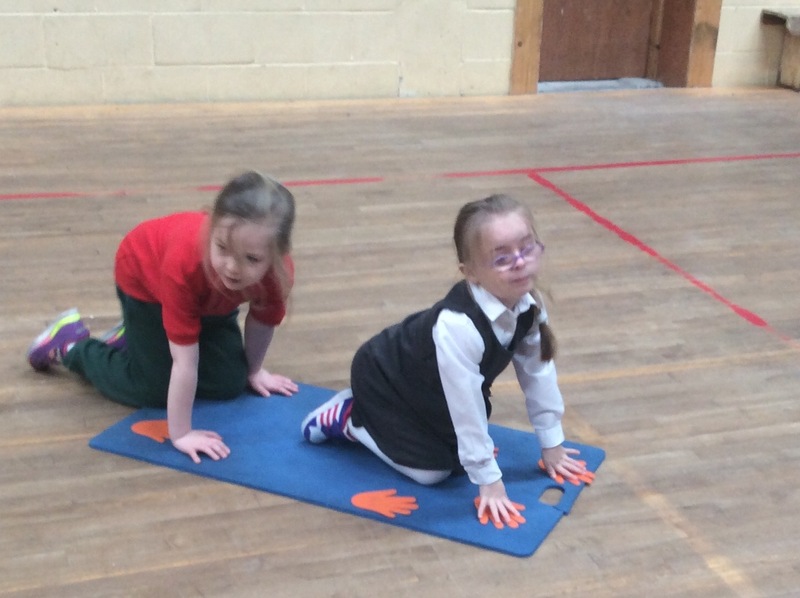 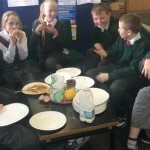 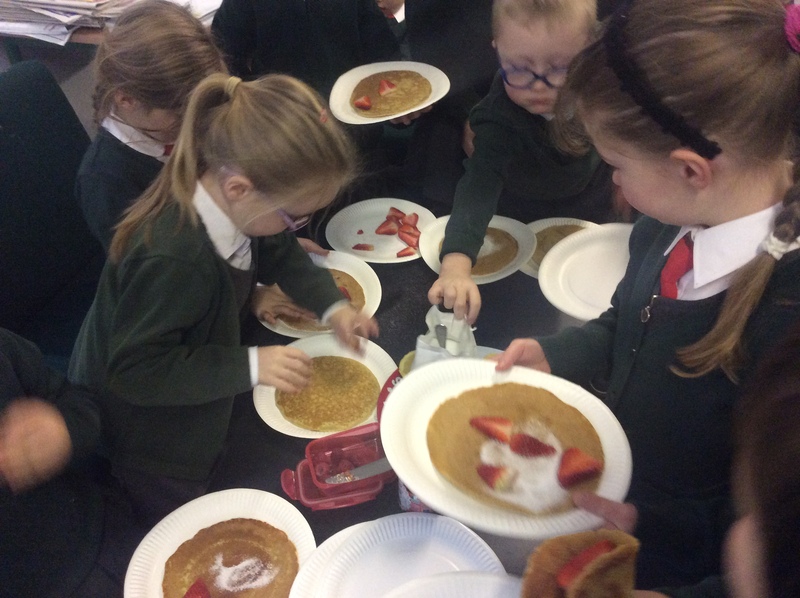 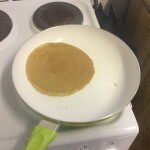 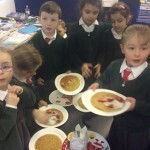 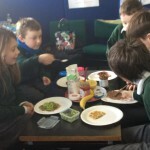 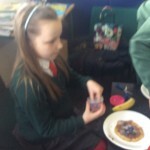 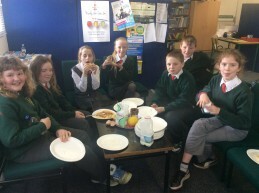 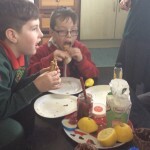 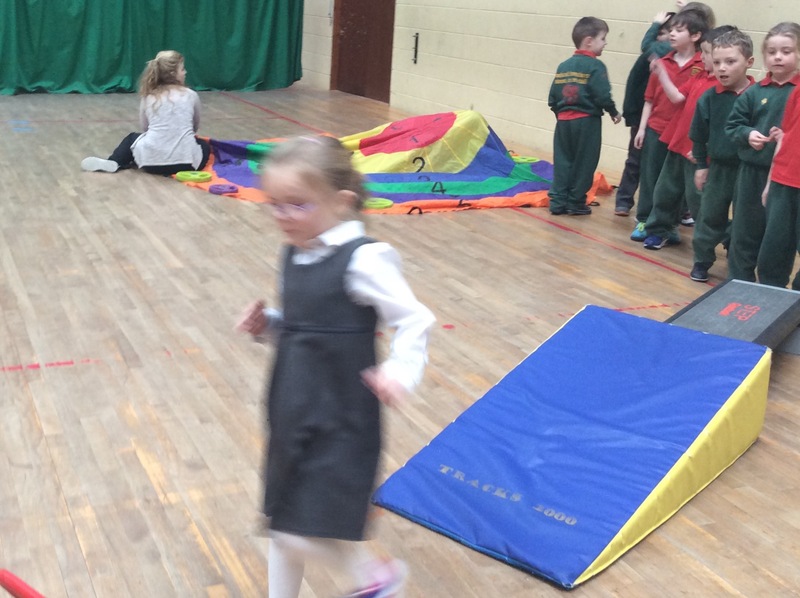 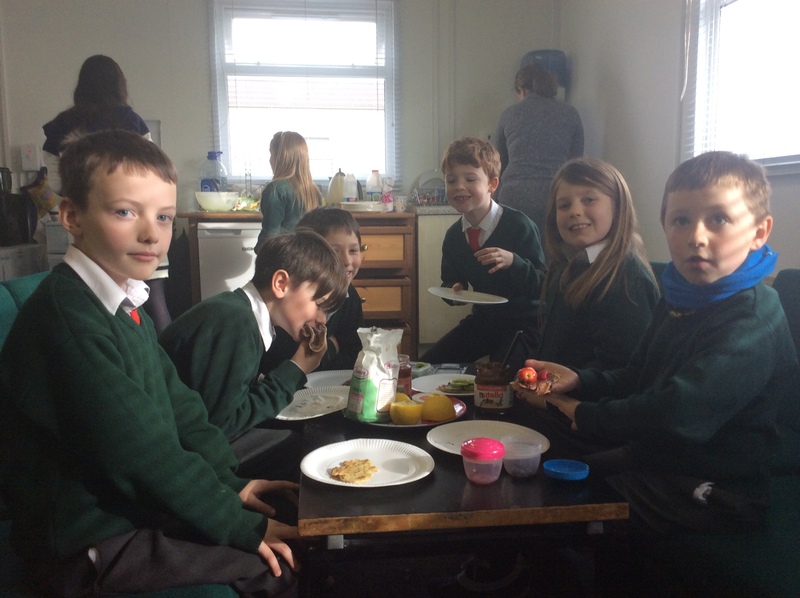 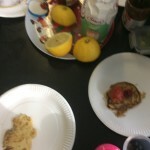 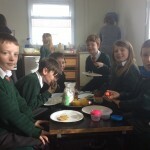 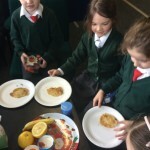 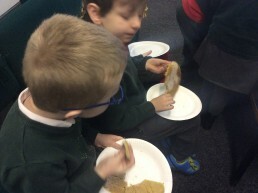 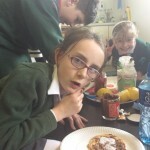 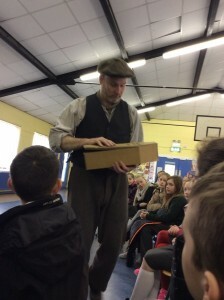 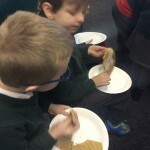 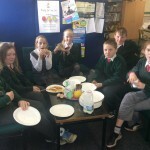 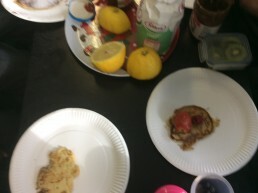 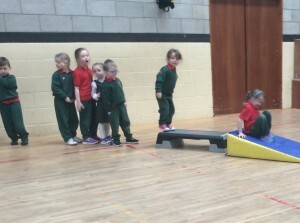 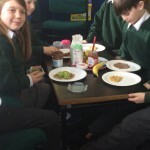 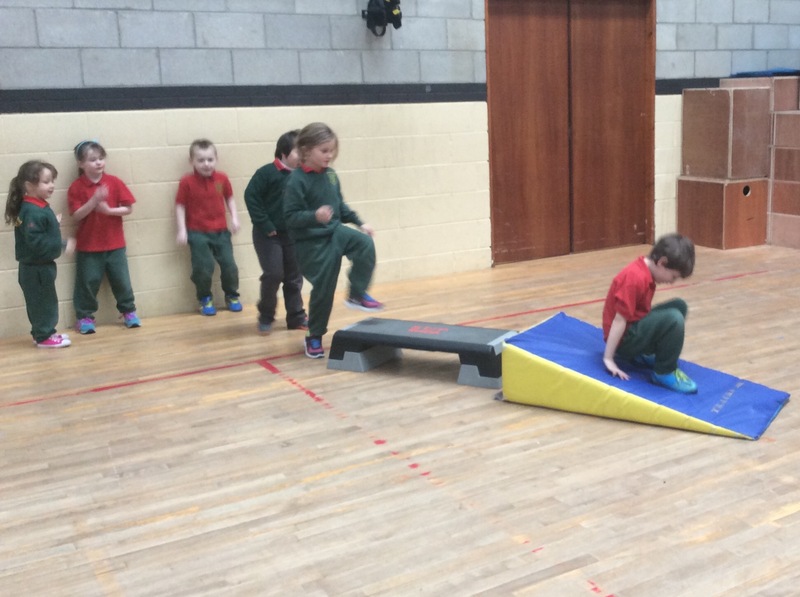 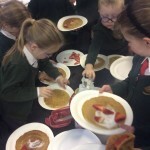 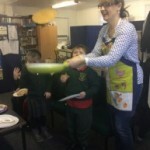 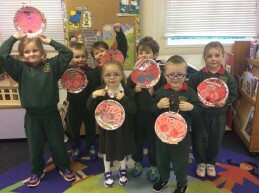 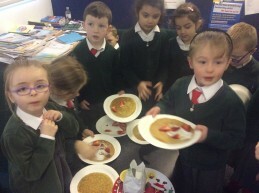 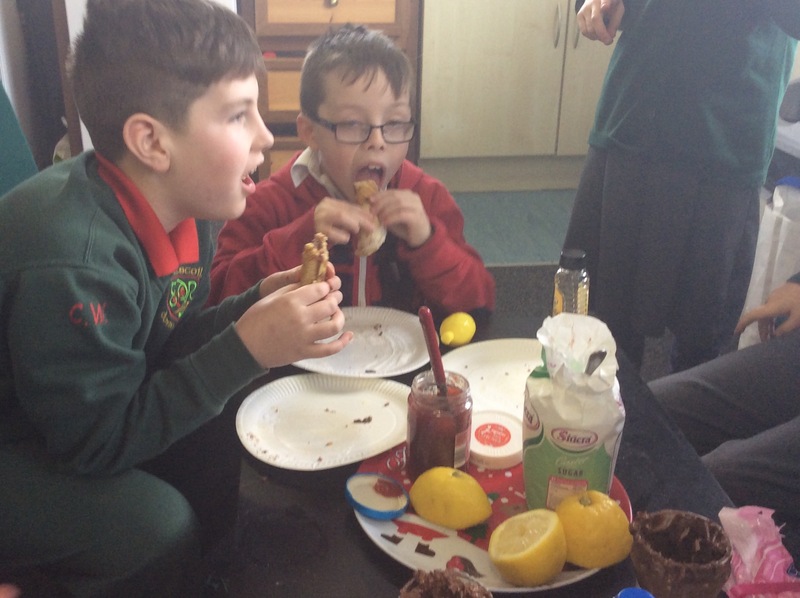 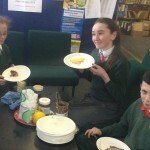 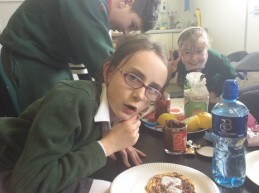 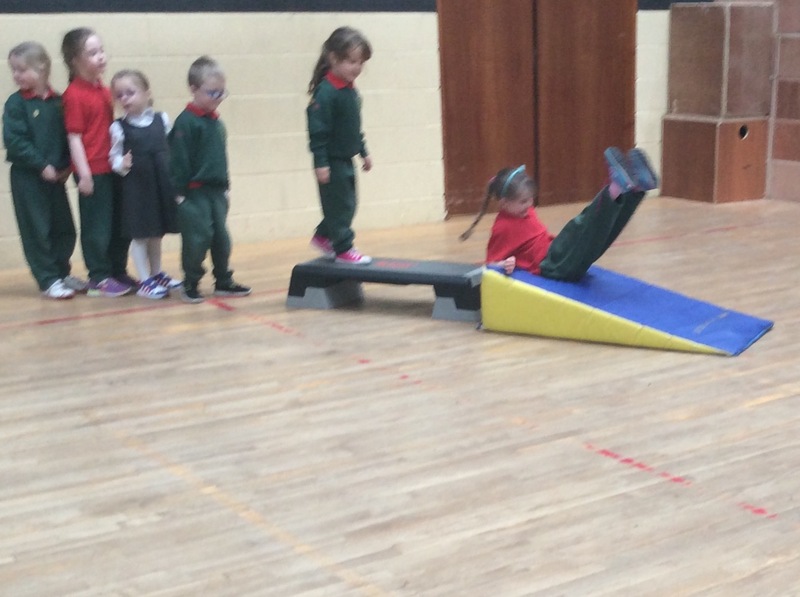 Dé Máirt ar scoil ag déanamh agus ag ithe pancóga……YUM….. 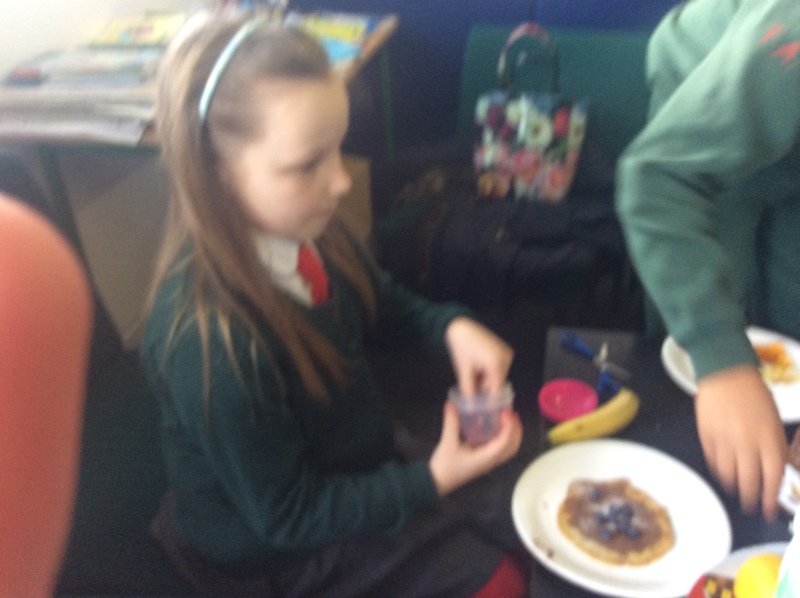 YUM!!!!! !